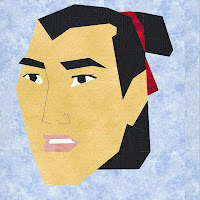 One of my favourite Disney Princesses is first in my new series - Mulan. Based on a legendary Chinese woman who takes her fathers place in the army and fights for 12 years before retiring back to her home village. 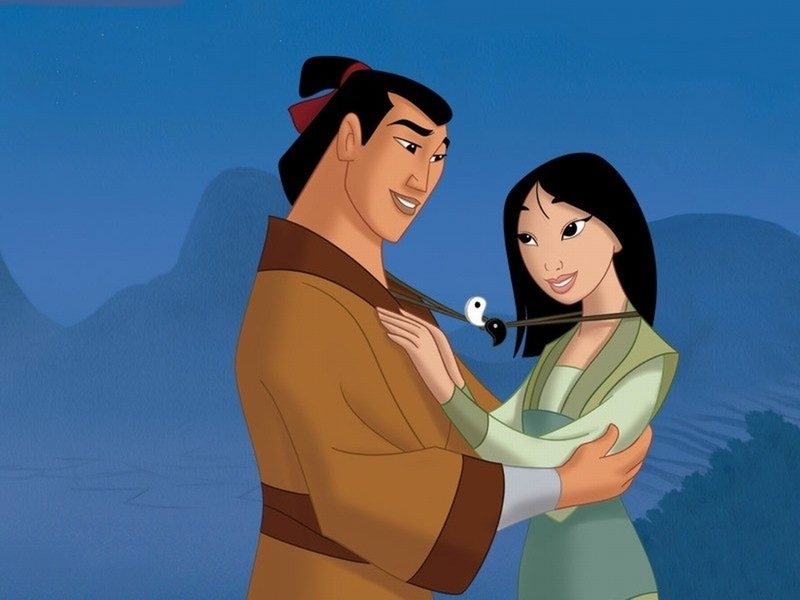 In the Disney version in typical Disney princess fashion she falls in love and gets her man (Shang) in the end. 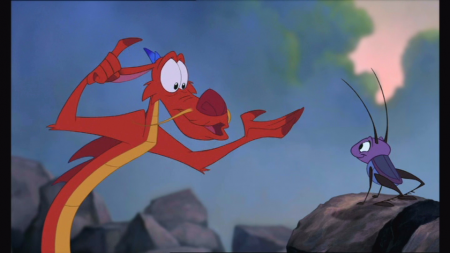 She is helped along the way by a cricket and a miniature sized dragon. Hope you enjoy the first in my new series of patterns Disney Princesses. It is a 10 inch block. If anyone wants the pattern for Shang let me know. Ok - dumb me had the settings set to private - should be all good now. you are an evil genius and I love you for it!!! Oh my goodness! 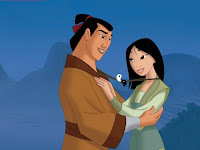 I love Mulan!!! I am totally unable to do paper piecing but I think that I will actually try this one! And give me a couple of months to get caught up on my sesame streets, and I will be looking for the corresponding princes!